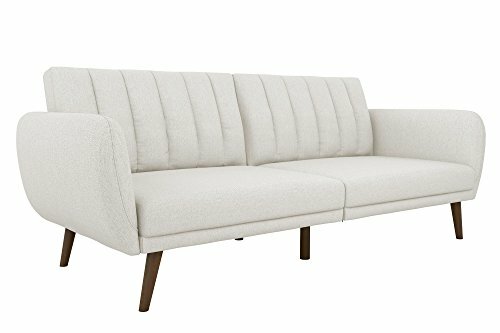 DHP Premium Patterson Futon, contemporary design, linen upholstery, tufted detailing and natural wood legs, converts from futon to sleeper. 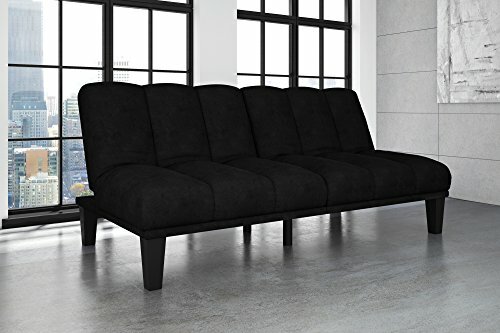 This 2-in-1 twin sleeper sofa is made to match any home, adding a contemporary touch to classic and modern décor alike in a size that fits even the smallest spaces. 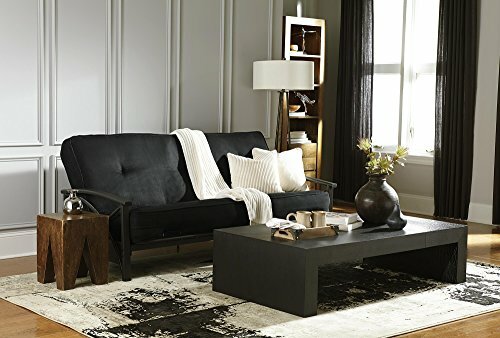 The grey linen upholstery with tufted back creates a sense of style in addition to a comfortable place to sit—all thanks to an independently encased coil seat cushion. 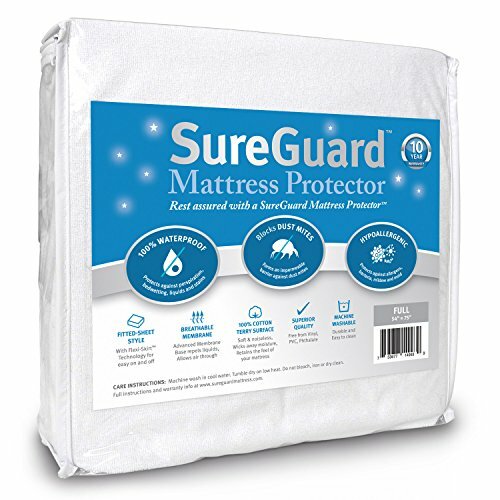 When guests visit, simply open the sofa bed to reveal our convenient twin-size Memoir mattress made with CertiPUR-US Certified Memory Foam, which offers a very comfortable night’s sleep. 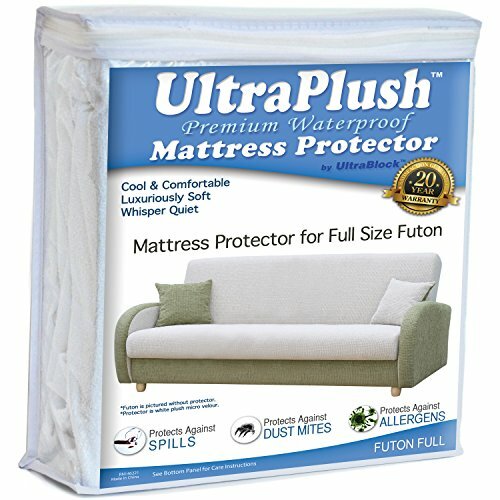 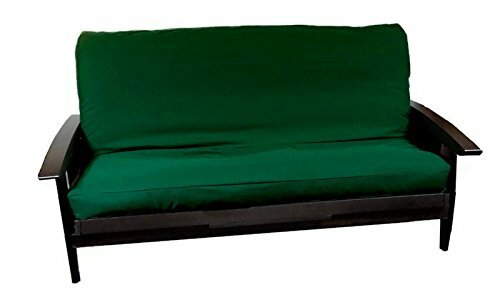 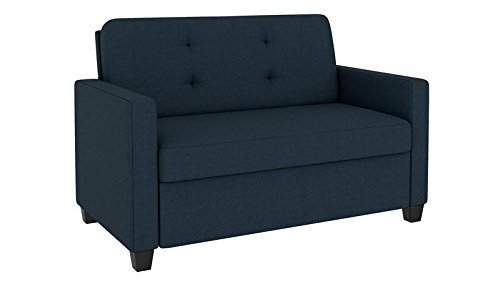 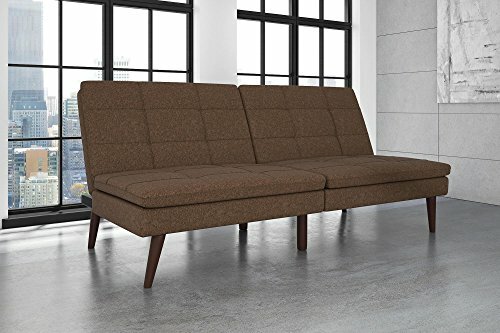 Looking for more Premium Futon similar ideas? 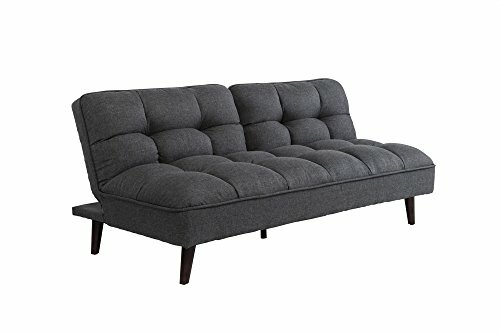 Try to explore these searches: Dark Purple Swarovski Crystal Pearls, German Shepherd Hat, and Dwights Soda.